Items to note. If Hangouts is your SMS/MMS app of choice and Hangouts integration is turned on, the message will only be received on the phone, not across devices. If you use Messenger as your default messaging app, and have Hangouts integration turned on, the message will be received in Messenger and not in Hangouts. It also seems that you cannot initiate a Text to Email using Hangouts, but you can if you use Messenger. Replies to received texts from email will not be threaded but rather in its own email. 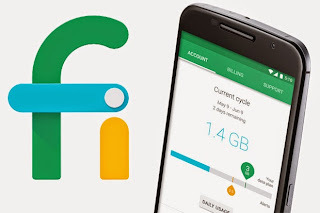 You can read more on the official Project Fi help pages here. See the official announcement in the Project Fi Product Forum here. Hope you all find this to be a very welcome addition.